We have DROP-IN & FREE events to make it easy to get the support you need. Learn from producers that are active in the industry. 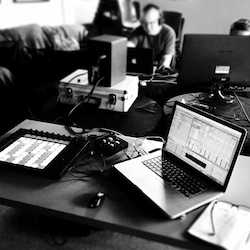 You can expect quality tuition and access to the latest music production techniques. 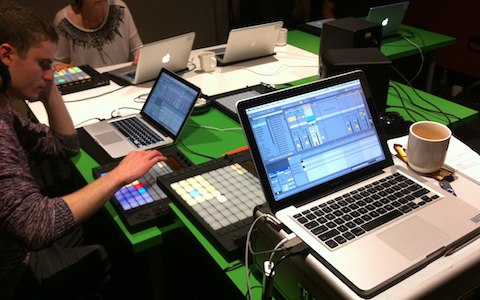 Ongoing workshop to support local producers, musicans and DJs on a regular basis. 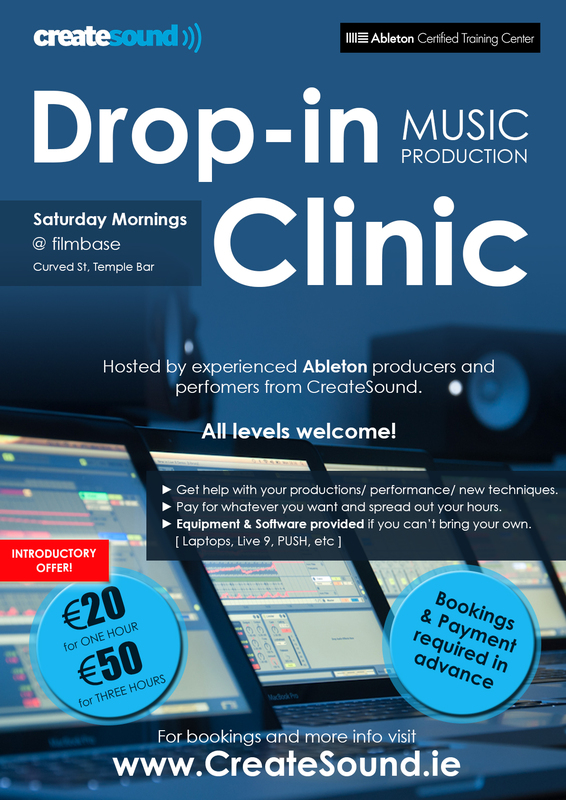 This drop-in clinic runs every Saturday (10am – 1pm) and is hosted by experienced producers/performers from the CreateSound team. Pick up some new techniques or tend to your existing productions if you’re stuck. Our tutors will be on hand to work directly with you on your productions or whatever ails you. Pay as you go based on what you can afford or need, e.g. buy one hour, or else 3 hours and spread it out over a couple of sessions! All levels welcome. Date & Time – Every Saturday, 10am to 1pm. NB: BOOKINGS & PAYMENT REQUIRED IN ADVANCE. There doesn’t seem to be too many performing outlets for new Electronic Music makers in Ireland at the moment so we set up this regular FREE event to support local producers and help boost more home-grown music. 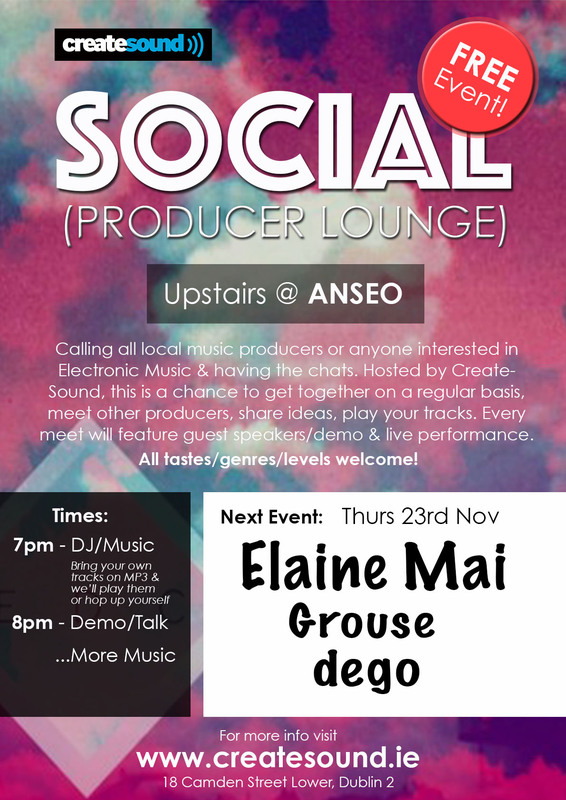 Hosted by CreateSound once a month (23 Nov ’17 @ Anseo) – come along if you’re interested in music production or just listening to electronic music and having the chats. Every month will feature live performance from local producers, guest speakers/demo, and a chance for any home producers to try out their material on the PA. This is a platform to meet other producers, share ideas and bring the local music making community together on a regular basis… Enjoy some music over a couple of drinks or whatever you’re having yourself. Dublin electronica with an acclaimed live show, Grouse have been active on the festival circuit (Electric Picnic, Castlepalooza, Vantastival) with innovator Ronan Caroll taking his productions to the stage with a 6-piece live act. ‘Album of the Week’ (Nialler 9), ‘Beautiful..’ (Dan Hegarty, 2fm), ‘Delightfully quirky..’ (Golden Plec). Ronan will be demo’ing/performing some of his productions and live set up. Stalwart of the Irish electronic scene and producing since the early 90’s, Declan Gorman has been prolific bringing us tracks from Drum & Bass to House to Ambient. Releasing on his own label degomusic and applying a refreshing philosophy of sharing every piece of music he writes. 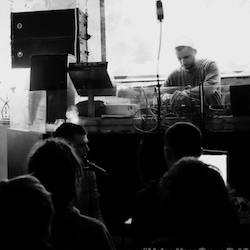 Originally hailing from Kildare, Declan will performing a short live mix using controllers/synth. 18 Camden Street Lower, Dublin 2. Our tutors regularly run one-to-one sessions with individuals or very small groups with particular needs. Perhaps you’re looking for something specific or prefer learning on an individual basis. Drop us a line to get more information and check availability.